In a recent interview with Massively Overpowered, Severlin, Cordovan, and Dr. Octothorpe discuss the progress with new character modeling and then drop the news that they will be introducing a new playable race; High Elves. How will it fit in to the storyline? Since the High Elves (with the exception of Celeborn) left Middle Earth with Gandalf and Frodo it is possible that these playable High Elves will be descendants of Celeborn. As I recall, he settled in Rivendell. Where will the intro area be? Rivendell (in Middle-Earth) if they are descendants of Celeborn. Lindon (an area west o Ered Luin) is another possibility. The Grey Havens was the site that the ring-bears and High Elves sailed to Valinor from. Perhaps some High Elves stayed in this area? 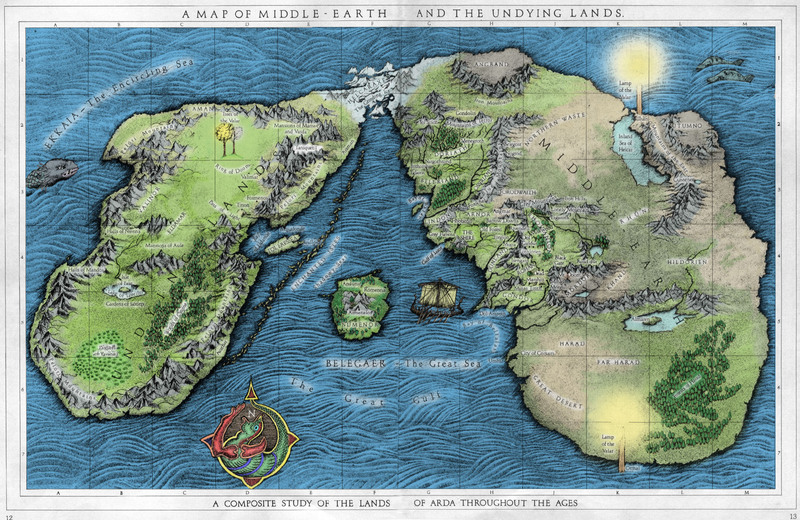 Valinor [Undying Lands] on the continent Aman to the west of ME if they are descendants of the High Elves that left ME. If it is in Valinor then they would presumable port to ME upon completion of the intro. This is the least likely as it would be lore-breaking. Will a new housing area be introduced? This seems like the opportunity to do so. Will they be OP like in the books? This is the part that I struggle with the most. High Elves were very powerful in the books, and likely the reason they did not accompany the Fellowship. How would you account for their powers? Since this is a race, and not a class, I suppose they could have racial traits that put them at a slight advantage to the other races without grossly affecting balance. What classes will be associated with the High Elves? Will a new class be introduced? Could this be a race/class rolled in to one like they did with Beornings? Or will it simply be a new race that classes can play?